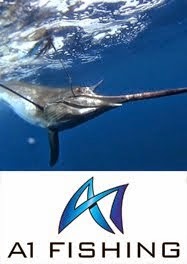 "My name is Stefano Colombo and I am a Representative at Masons Travel. I speak English, French, Italian and Creole. 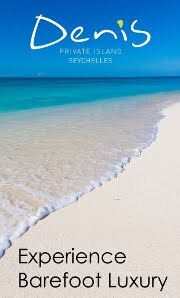 After being born in Italy, I returned to the Seychelles at the age of 12, and here I discovered paradise!" I completed my studies in Seychelles and always strived to work in the tourism industry as I love to meet people and share the secrets of our little corner of Paradise. 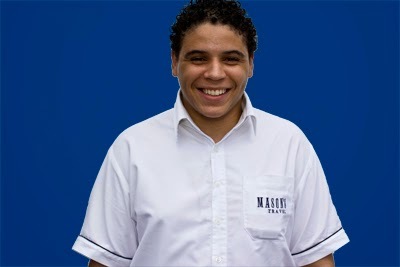 Upon completion of my studies I applied at Masons Travel, this was my first choice as they have such an esteemed reputation with great team spirit. I started as an airport host, welcoming the guests upon their arrival." "I continually work with passion and dedication, so I was shortly promoted to being a Representative. 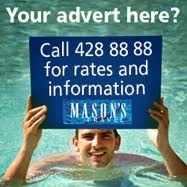 I visit many hotels to assist Masons Travel clients with their travel needs. 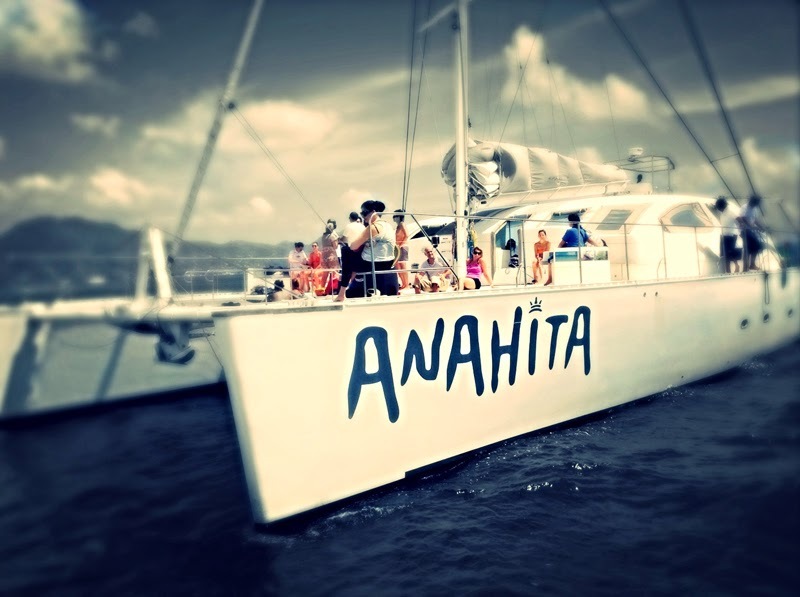 One of my favourite excursions to recommend to clients is the Reef Safari form Mahé, I recently went on this excursion and our catamaran Anahita is such a majestic boat. Photography is my pastime and on this recent outing I got to take this photo to share with my guests."